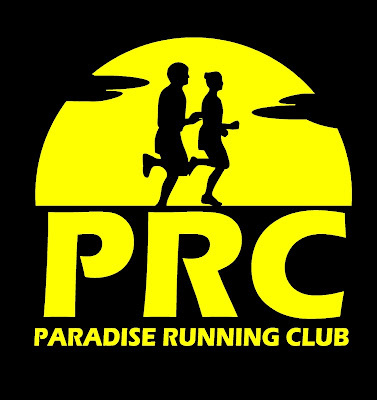 The next in the series of Trail Running Meets presented by The Outfitters will take place Wednesday May 26 starting 6:30pm. 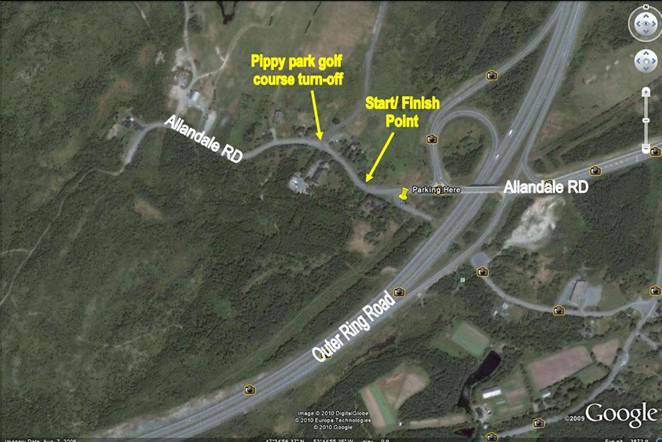 Meet on the upper end of Allandale Road (see map) in Pippy Park. The 7-8k course is moderate to difficult but easily completed in under an hour.